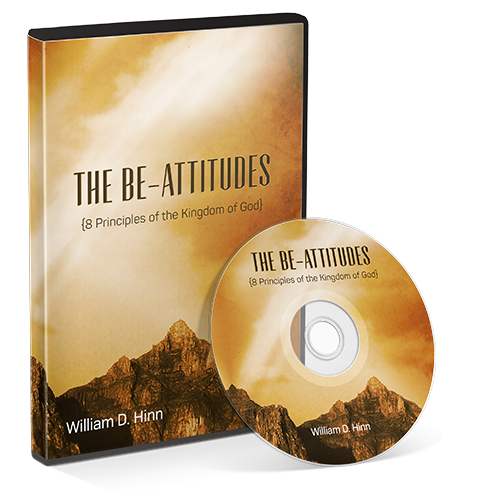 This necessary series is a must for the equipping of every child of God. 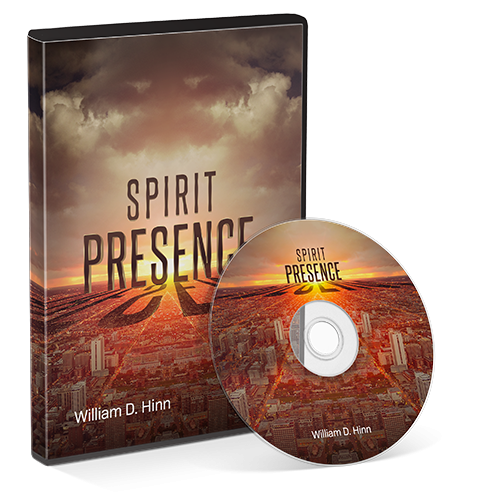 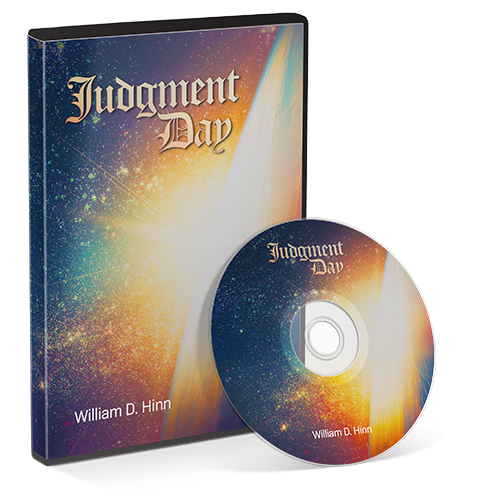 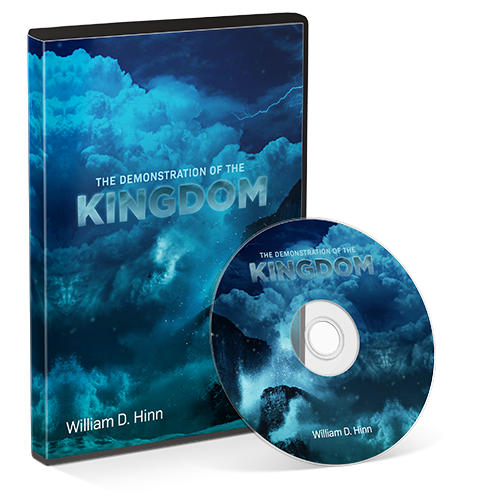 In this teaching Dr. Hinn deals with what strongholds and principalities are, how ruling powers influence certain regions, and how spiritual atmospheres, climates and environments are created. 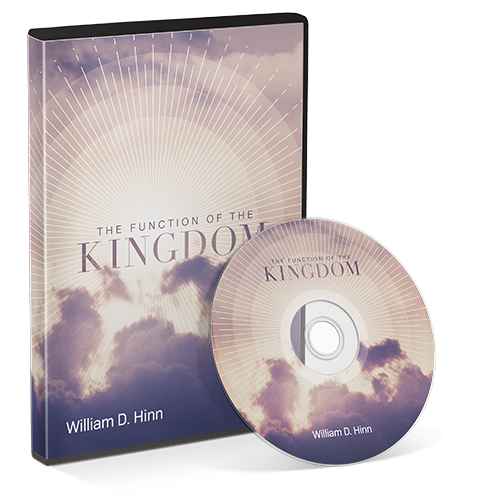 Jesus Christ Who is far above all principalities and powers has given us His kingdom here on earth, and in this life empowering series Dr. Hinn unveils the power that is the Presence of Truth, the Presence of liberty, and the Presence of authority. 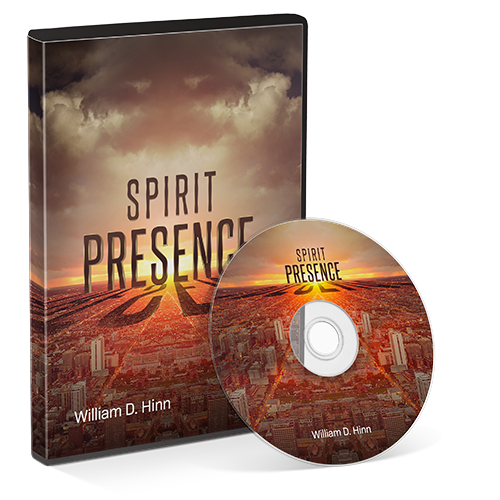 No powers of darkness can remain or sustain where The Spirit is Present!